SEC shuts down Ponzi scheme in Kano - News360 Info - Breaking News, Nigerian News and Multimedia, World News. The strategy of the company is to solicit for funds from unsuspecting members of the public by enticing them with returns of monthly interest on investment of between 25 per cent to 50 per cent depending on the nature and investment type. 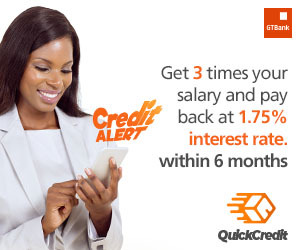 They also indicated a registration period of February 5, to February 15, in one of their numerous notices directing all prospective customers to make deposits into their bank accounts. The company sells its forms to prospective investors according to their investment plans ranging from N1,000 to N3,000. The minimum amount investable is N50,000, while the maximum is N5,000,000. The investment period of the scheme is pegged at a minimum of 30 working days to a maximum period of 12 months with offer of interest rates on short and medium-term basis.